Sleek and contemporary, the Tom Dixon Tank jug is mouth blown from clear glass and finished with hand-painted platinum. 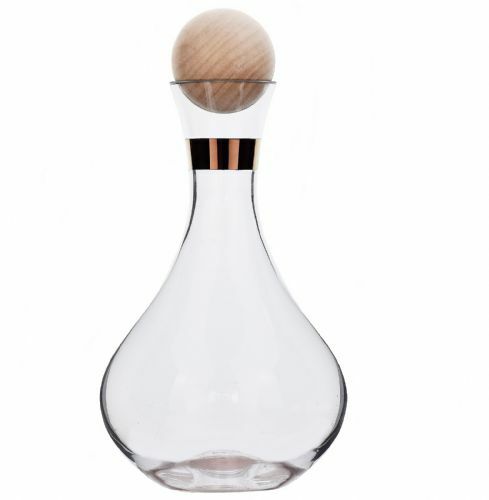 Weighted and generously proportioned, this decanter is a modern reinvention of classic barware, ideal in modern homes and kitchens. 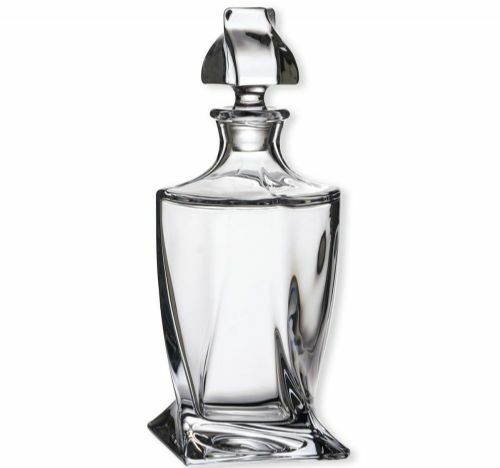 This decanter is delivered in plain card packing. Please note the vessel comes in brown box packaging, not Tom Dixon original packaging as these are ex-display items.